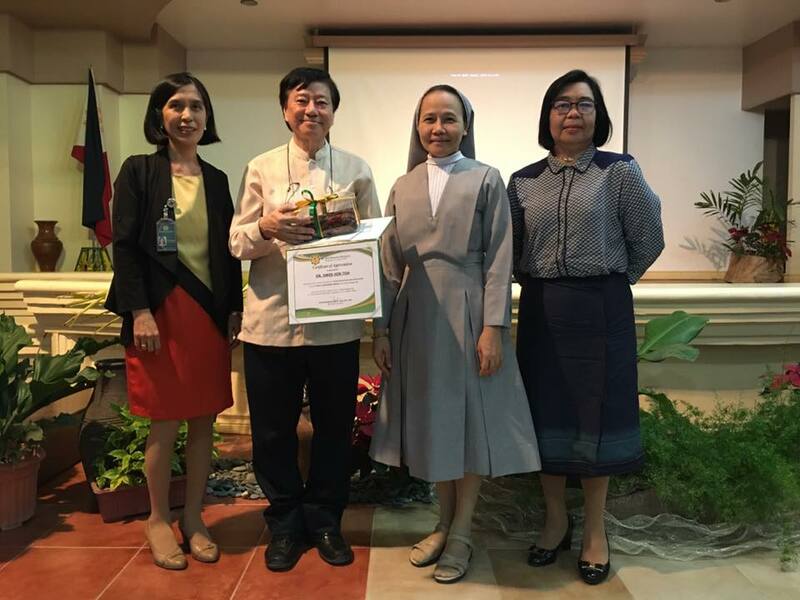 As SPUP continues to pioneer global citizenship education through peace education, the faculty development session on January 16, 2019 was endeavored to advance the said advocacy. Dr. Swee-Hin Toh (UNESCO Peace Prize Awardee, 2000) served as Plenary Speaker on: “Uprooting Violence, Cultivating Peace: A Journey in Peace Education.” He expounded his talk by sharing his Philippine experience on working for peace education with schools, universities, civil socitey organizations and government agencies especially in the Mindanao region. His presentation highlighted the following tenets of a Culture of Peace: dismantling a culture of war; living with justice and compassion; promoting human rights responsibility; building intercultural respect, reconciliation and solidarity; living in harmony with the earth; and, cultivating inner peace. He also engaged the faculty members by emphasizing the role of SPUP, as a University, in building a culture of peace. Accordingly, as educators, imparting values and virtues towards transformative education leads to a culture of peace. Moreover, in working for peace education, there is a need to foster an engaged spirituality- the critical understanding of the mind, heart and spirit, so as to cultivate a culture of dialogue towards justice and peace. The session included sharing of insights and reflections of some faculty members. Sr. Merceditas Ang, SPC (University President) led the acknowledgement and thanksgiving to Dr. Toh.